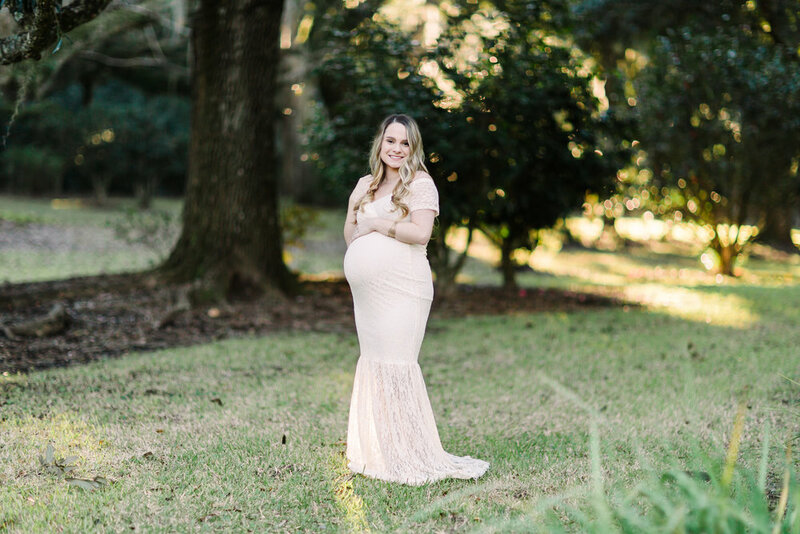 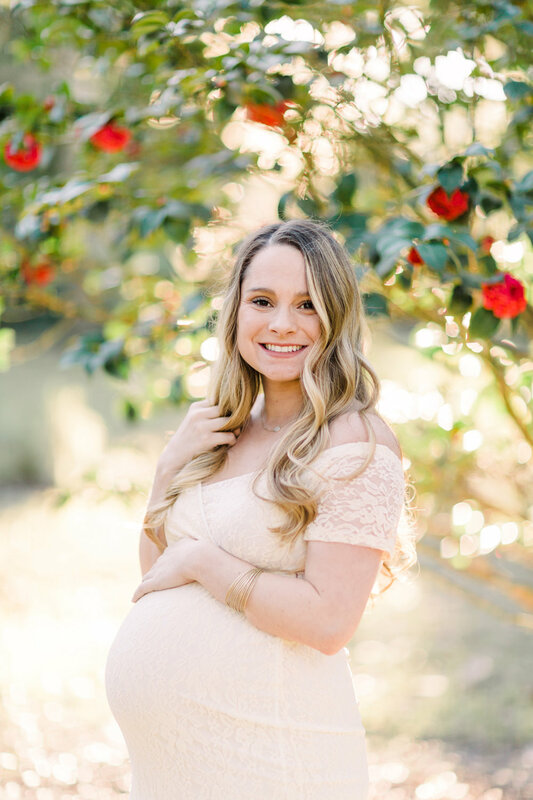 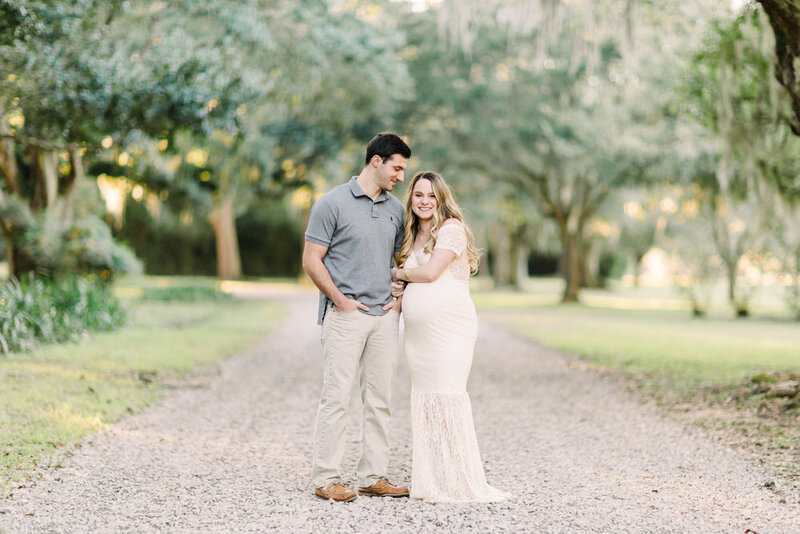 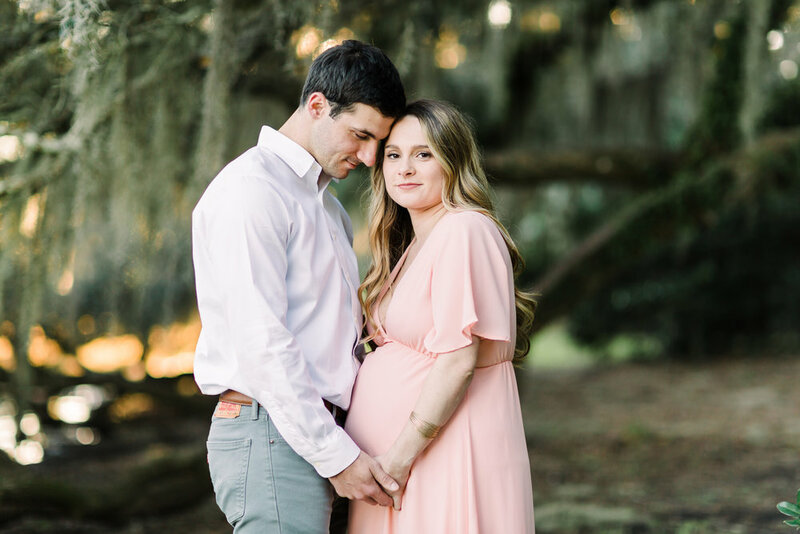 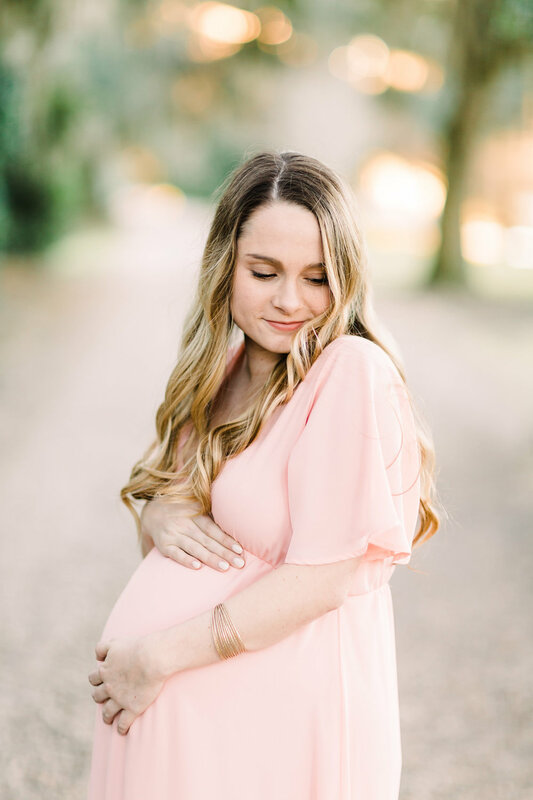 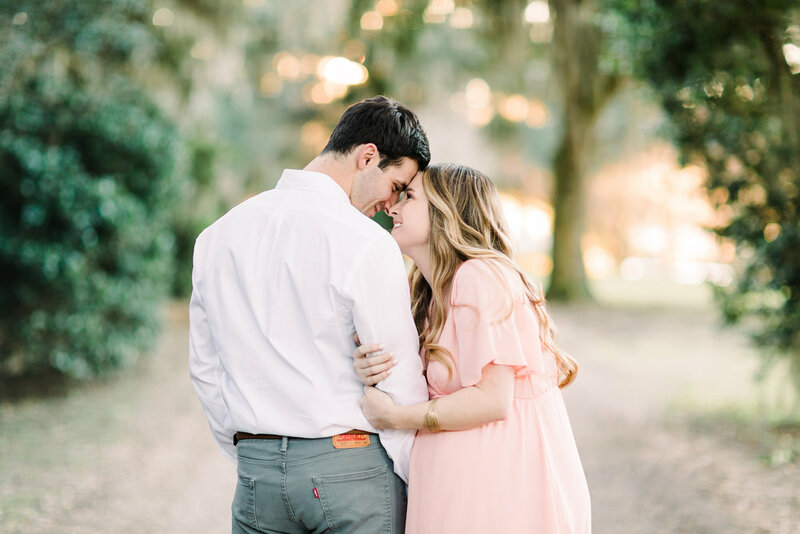 I get so excited every time I receive a birth story inquiry so I was super excited when I received an inquiry from Maegan requesting a maternity session along with a birth story! 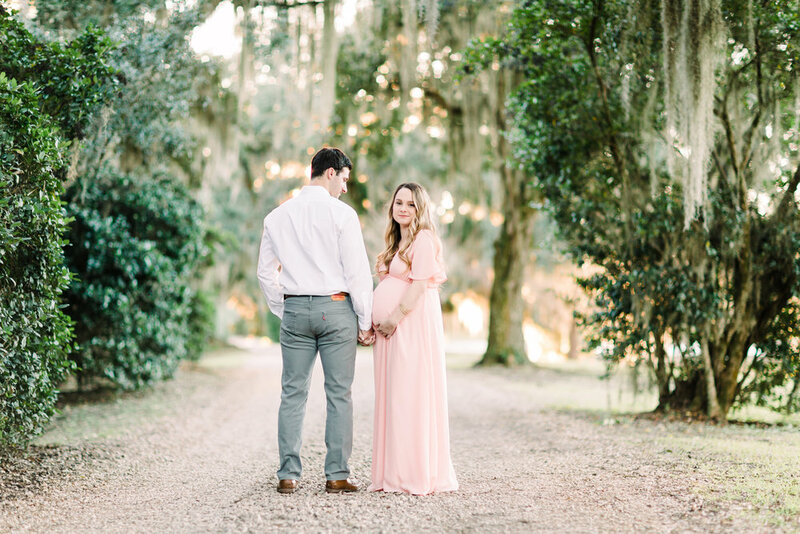 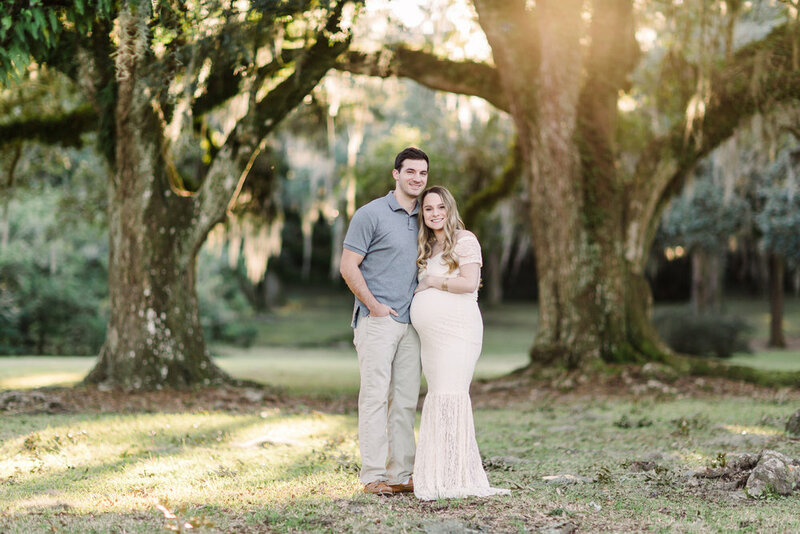 I met Maegan & Joel for their maternity session in December, it was such a beautiful day you would think it was Spring! 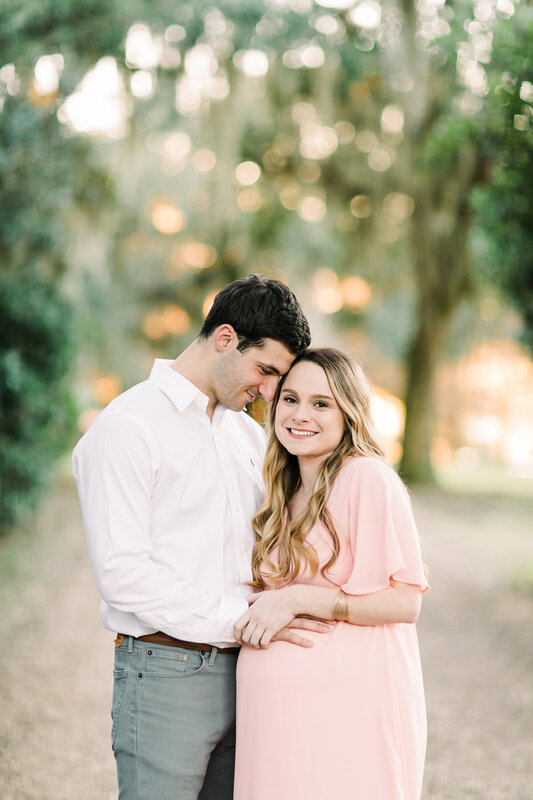 These two were such a sweet couple, Maegan claimed they would be awkward for the camera but I didnt see a hint of that! 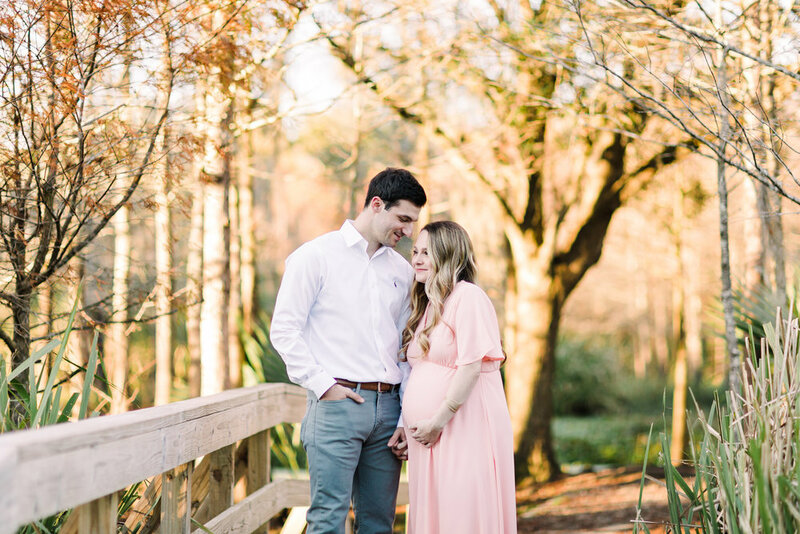 They were so sweet, so happy, so easy to work with, and so eager to meet their little girl! 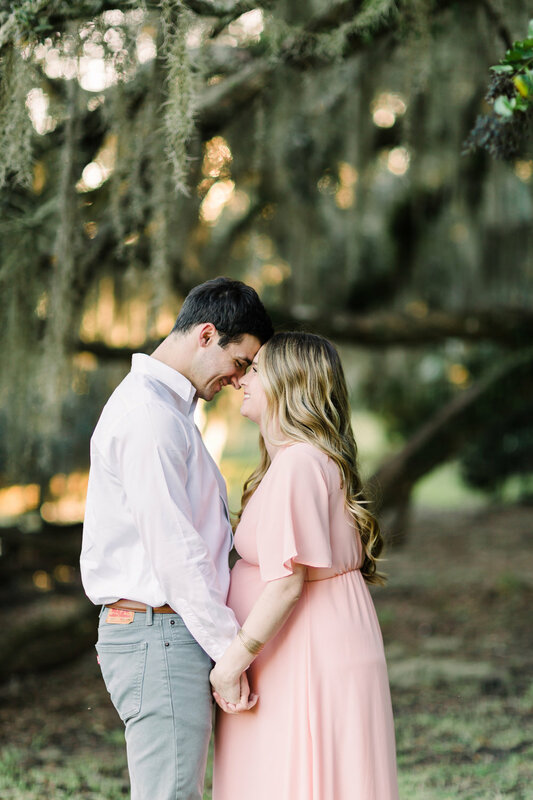 Less than one month later, I met up with Maegan & Joel again, this time to document their sweet girl’s arrival! 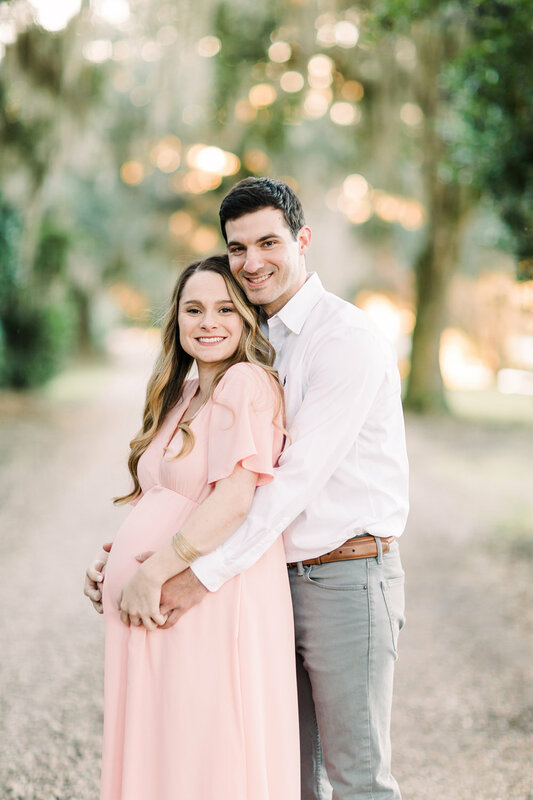 It was such a joy to meet the two of them and witness them becoming parents! 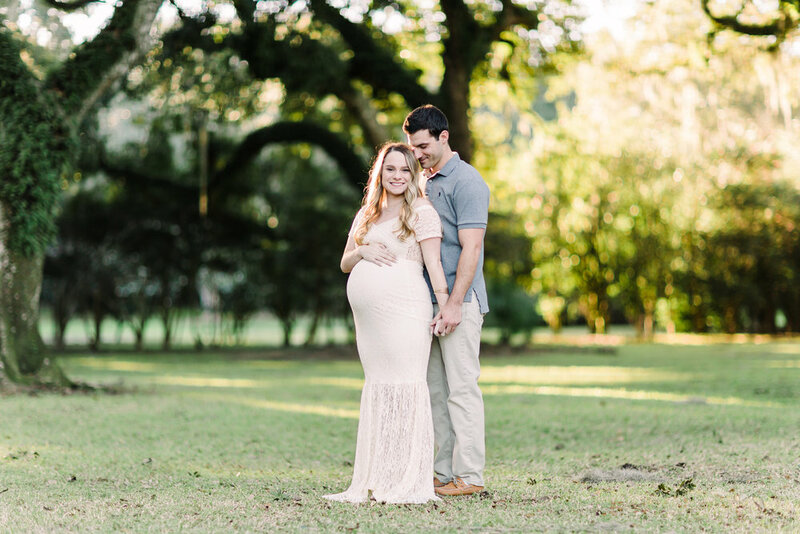 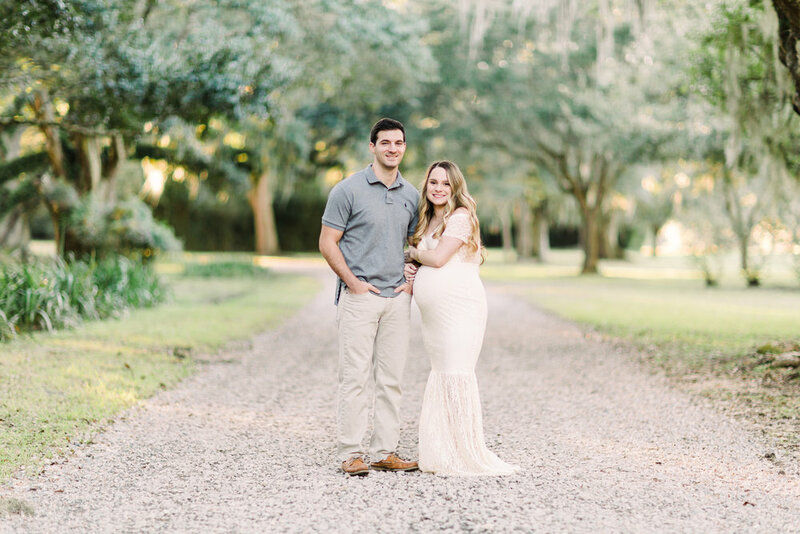 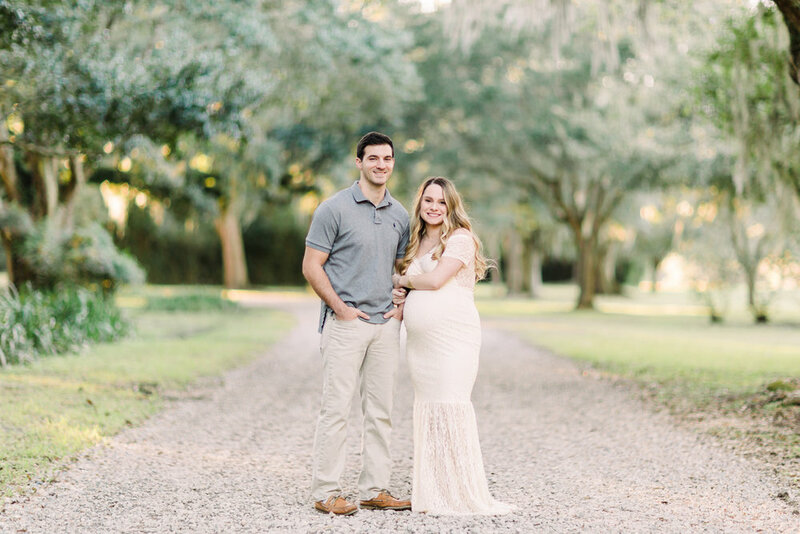 Here’s a few of my favorites from their maternity session!